Enterprise users of US software giant Microsoft’s Windows 7 operating system can now get security updates all the way till January 2023, for a fee, a company blog post said. The offer will be extended to existing Windows 7 corporate and institutional users who haven’t yet upgraded to Windows 10 and would like to continue using the old version, the blog post added. 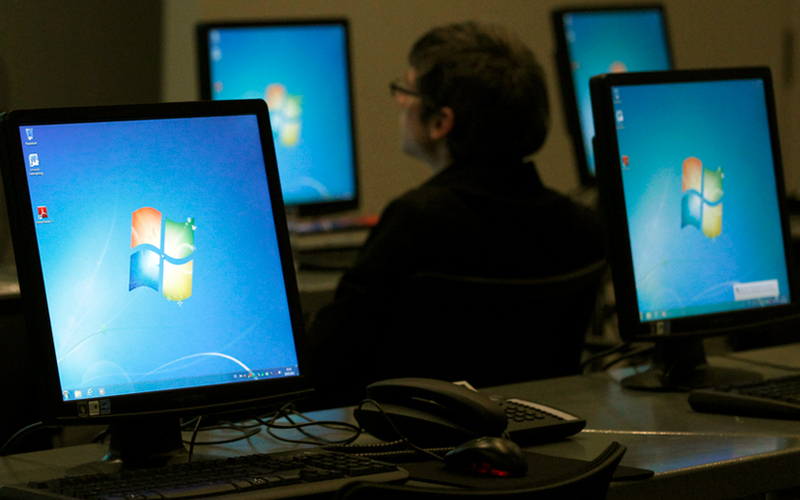 The company, while aggressively pushing Windows 10 in its campaign to shift to ‘Modern Computer,’ had announced previously that Windows 7 extended support was to end on 14 January 2020. In its blog, the company noted that trying to secure the older Windows 7 OS will be a costly affair. The extended security updates (ESU) will increase year-on-year between 2020 and 2023. The longer a user holds on to the older software, the costlier it gets. Microsoft also highlighted in the blog that retaining the Old Windows is going to be a costly affair as the company plans to increase the charges for the ESU on a year-on-year basis, for the 2020-2023 period. “Windows 7 ESUs will be available to all Windows 7 Professional and Windows 7 Enterprise customers in Volume Licensing, with a discount to customers with Windows software assurance, Windows 10 Enterprise or Windows 10 Education subscriptions. In addition, Office 365 ProPlus will be supported on devices with active Windows 7 Extended Security Updates (ESU) through January 2023,” added the blog post. This would mean that customers who purchase the Windows 7 ESU will be able to continue to run Office 365 ProPlus.